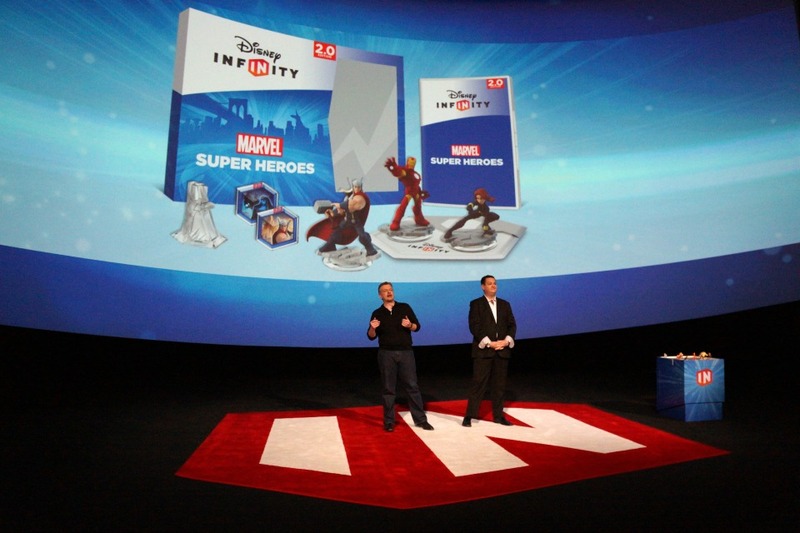 We were thrilled to share the big announcement that Marvel joined forces with Disney Infinity with all of you on Twitter and Facebook yesterday. 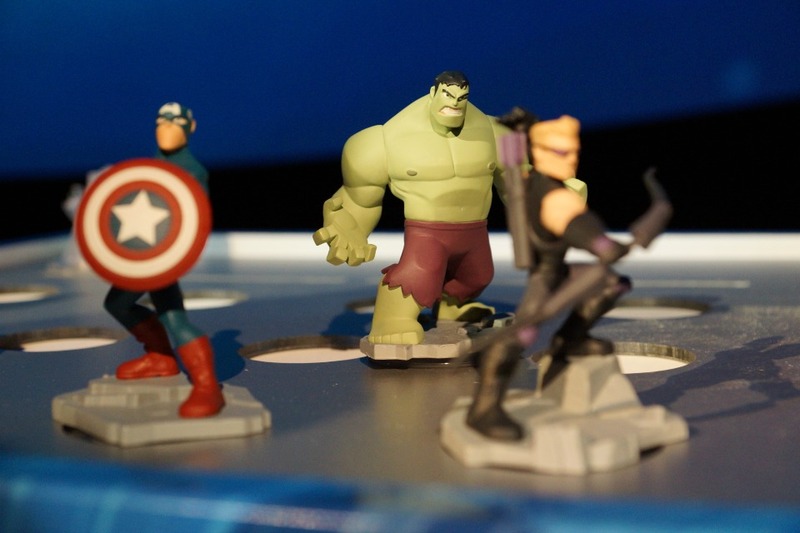 We drove into LA for the big press conference excited to see what would be next for Disney Infinity, and we were blown away with the new additions coming to the popular gaming platform. 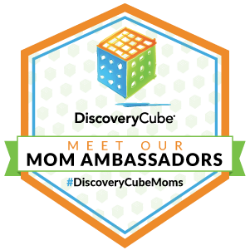 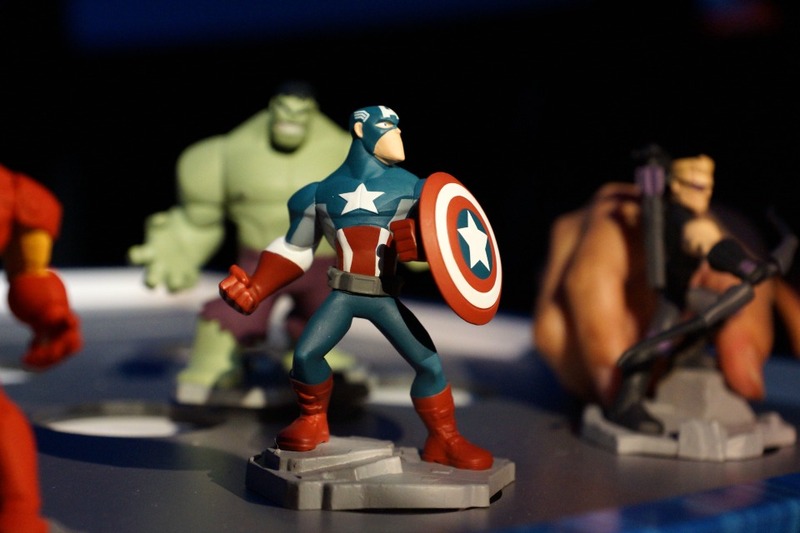 Disney Infinity is more than just a game in our home, but an opportunity for our family to share our love for play and imagination together. 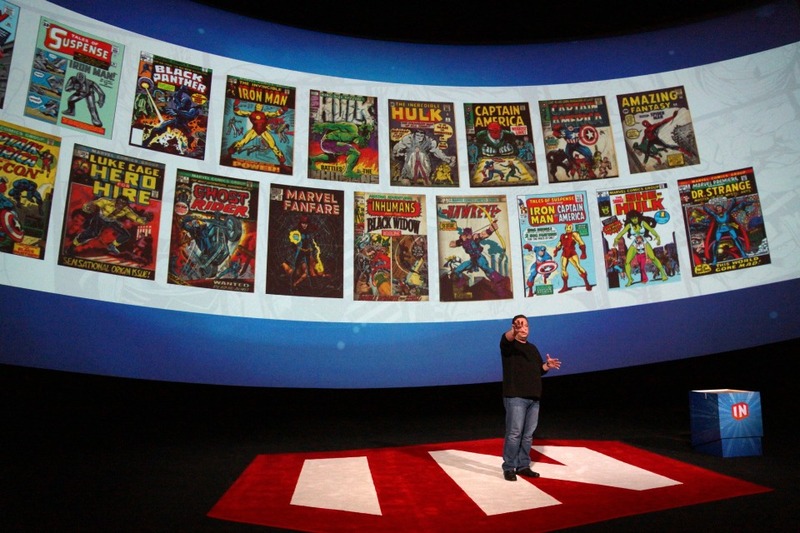 We can spend time connecting and creating unforgettable memories in a world with endless possibilities. 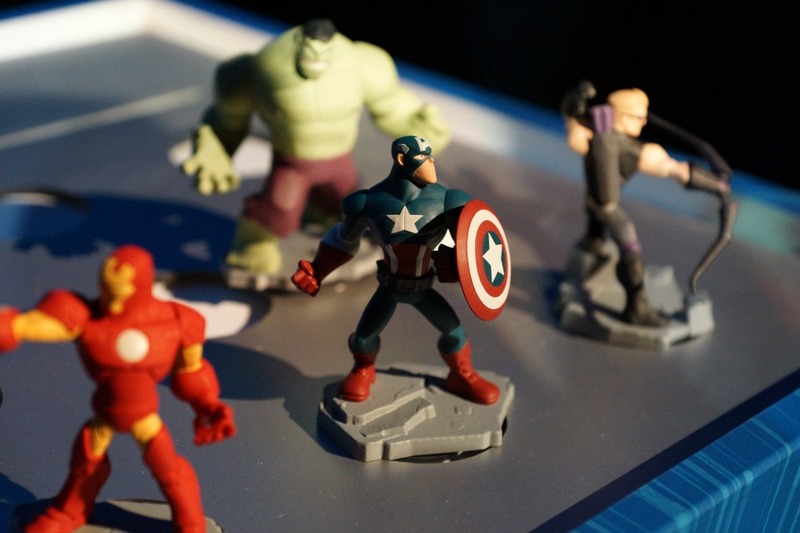 My husband grew-up reading comic books a child, and now he can share his love for super heroes with his children while playing with the all-new Marvel characters coming to Disney Infinity. 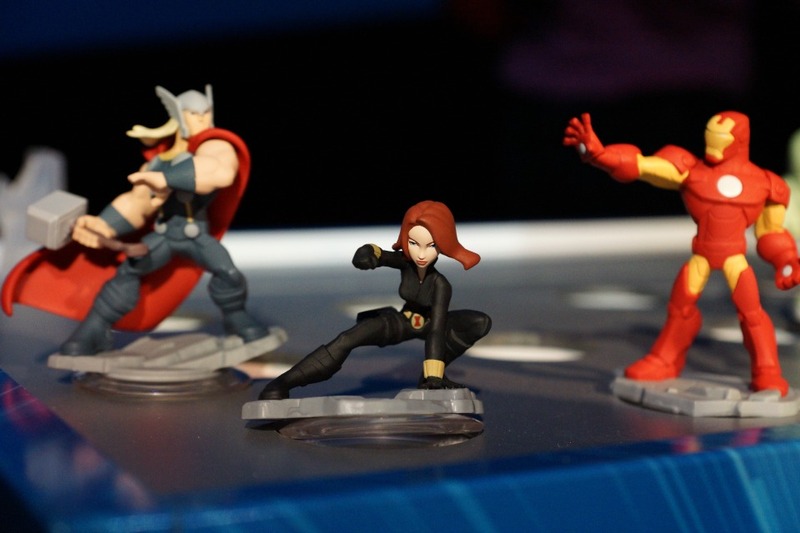 Are you worried about whether your existing characters and discs will be compatabile with Disney Infinity 2.0? 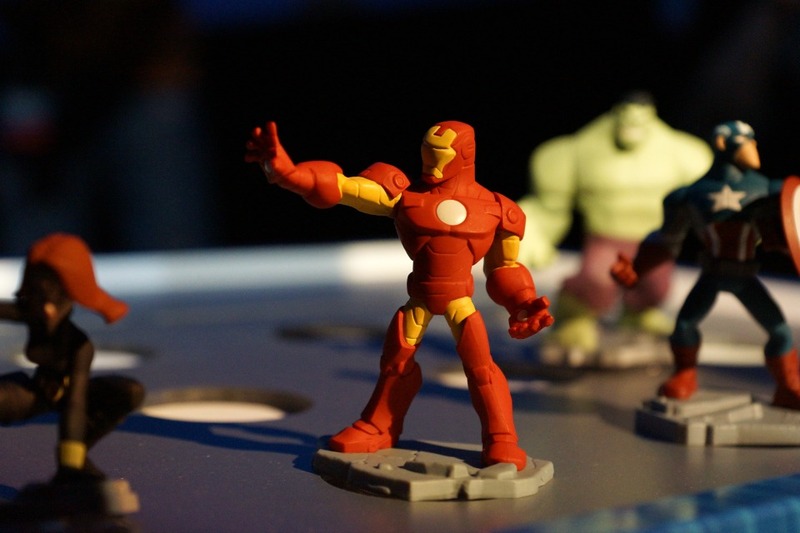 Don’t worry – everything that your family has invested into Disney Infinity will be compatable with 2.0. 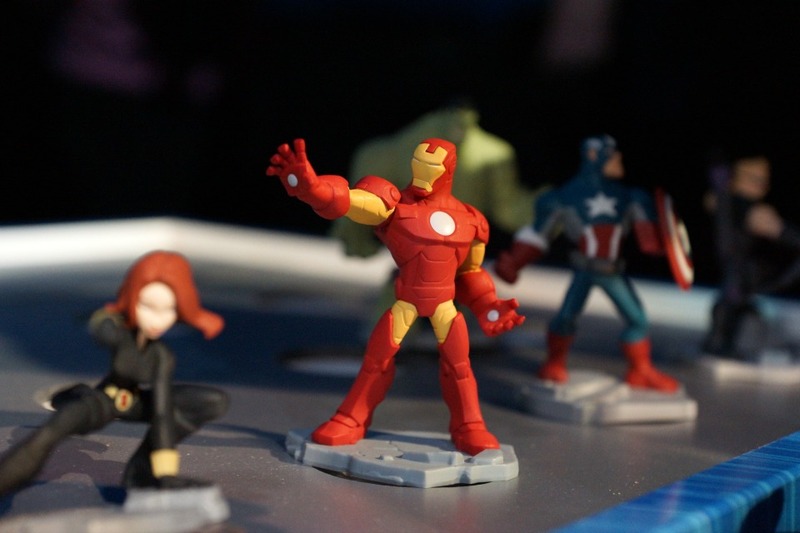 Not only that, but everything in your toy box will also be available to your children with the new platform. 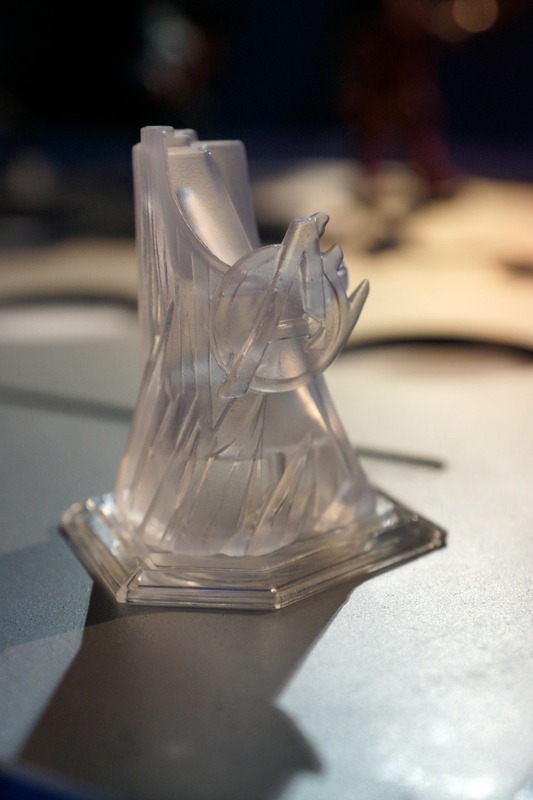 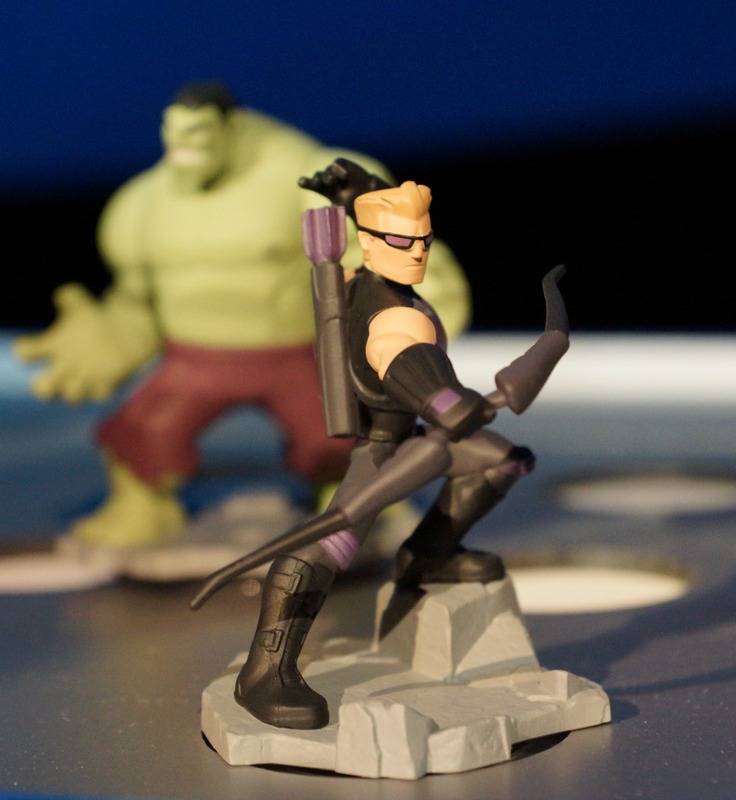 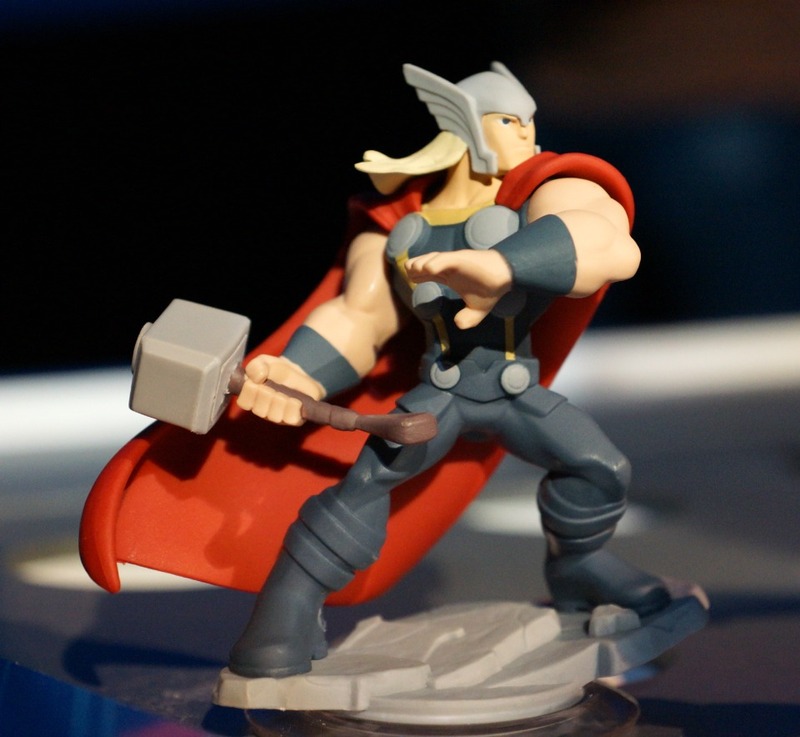 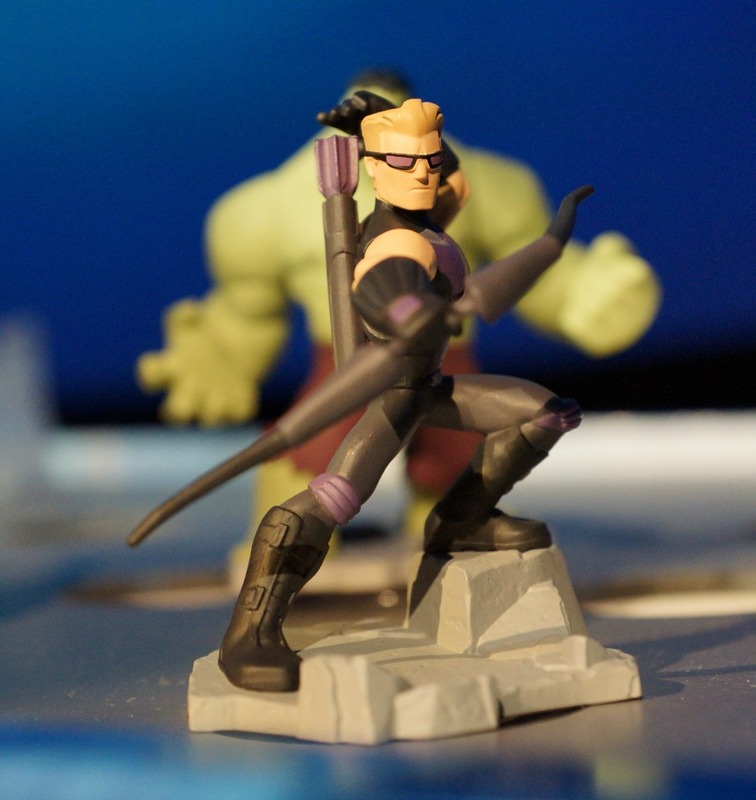 We are excited to show you the first Marvel Disney Infinity characters revealed yesterday. 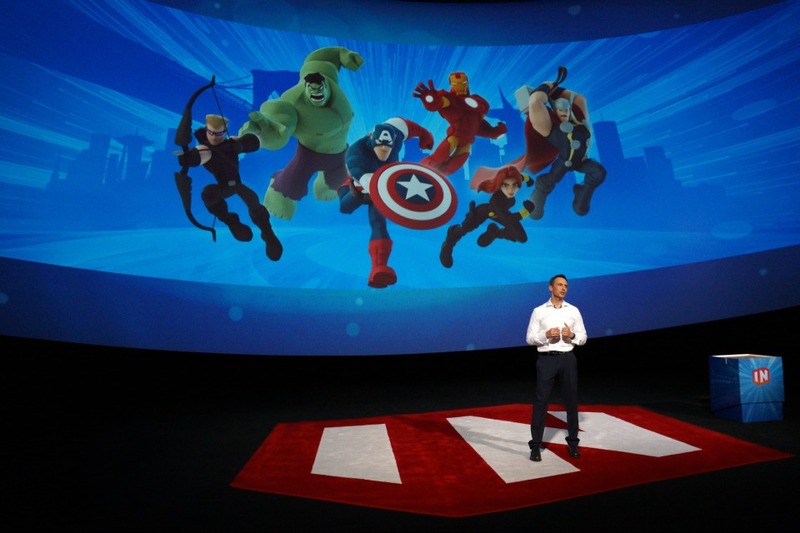 The Marvel and Infinity partnership does not stop with the unveiling of these six characters..there will be more announced soon!